Motivation. We all want it, we all strive for it. It’s that friend that when he comes to visit your entire house is full of joy and energy. And when he’s gone, he leaves behind a blue mood. Motivation is the force that drives you to achieve your goals, to give your best. It’s the path to your success, whether in your career or life. Today more than ever, motivation is very important to a successful classroom. How we instill motivation in the future generations makes the difference between driven, on their way to successful future professionals and unfocused individuals struggling to get by. There are countless of articles out there on how to stay motivated and what you should or should not do, but the way you conduct yourself through life starts very early. On #PRStudChat we couldn’t end the year without talking about how professors create a successful classroom by motivating students. And what better way to talk about such an important topic, than with an expert? Guest of honor, Kevin Anselmo, shared not only the why and how of motivating students inside and outside of the classroom, but also practical tips and strategies teachers can take and apply in their daily work with students. You cannot inspire others if you don’t know the why. Simon Sinek’s book, Start with Why, is a great starting point to understand the concept. We are all unique individuals, driven by different things and beliefs. One of the hardest jobs of a teacher (whether in the classroom or outside of it) is to identify that inner drive of each of his or her students. Long gone are the times when you were supposed to learn the manuals you received at school, without asking too many questions. With the internet at their fingertips, students now have the opportunity to find out everything they need to know. Social media adds up to that and can be seen as a distraction. An exceptional teacher finds out each individual’s inner drive and builds on it. He or she pays attention to each person in their classroom and listens to them. Interestingly enough, exceptional leaders have the same approach in their organizations. They make it their mission to know and understand the inner drive of each individual working for them. Whether you like it or not, as a professor or a leader, your students and team members look up to you. They see in you their mentor; their coach guiding them in their journey. It’s a lot to take on. But with great power comes great responsibility. To inspire your students, you need to be inspired yourself. The love and passion for the topic at hand has to be obvious from only listening to you. To keep your students or your team engaged you need to involve them in the decision-making process. And above all engage them, make them part of the conversation. Building a successful classroom means also investing in your students. As a leader, constantly investing in your team, helping them become better in their jobs through online courses, books, seminars, conferences keeps them motivated, engaged, and focused on helping your company thrive. In the successful classroom, students are motivated by leveraging the program or class with hashtags on social media. Engage them in collaborative learning outside the class. To motivate others, you have to be motivated yourself. Constantly investing in yourself and your education as a leader or professor, networking, giving back, helping others, listening intently, and stepping out of your comfort zone is how you keep your motivation levels up and keep inspiring others. We begin 2018focusing on more learning. 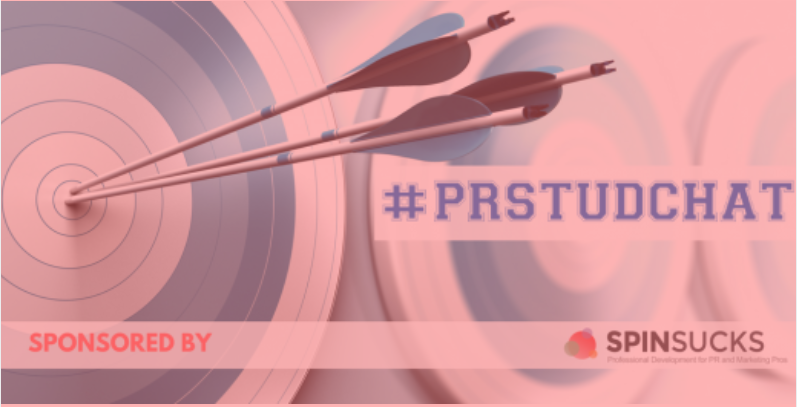 The January edition of #PRStudChat is all things SEO. 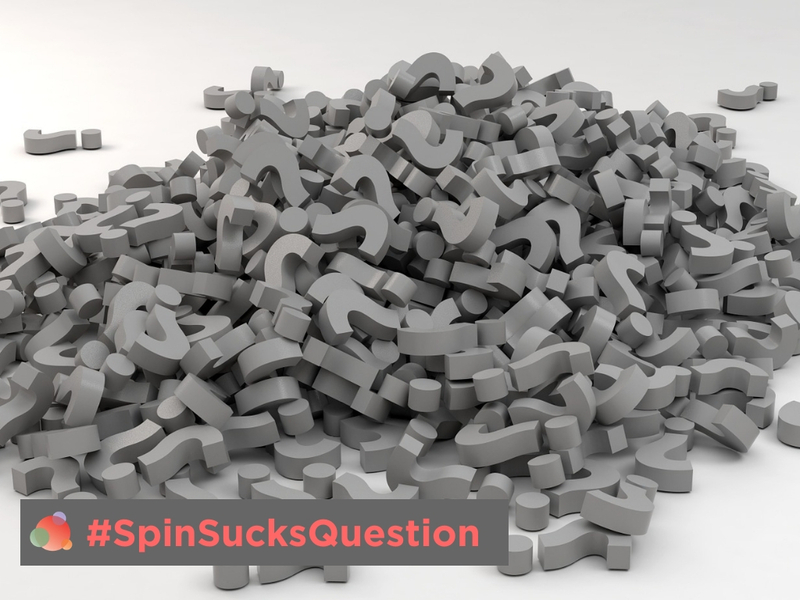 She’s spent her entire career at the intersection of banking, social media, leadership and technology, and is constantly trying to figure out the secret to being in three different places at the same time. Join us on January 17 for an exciting conversation on what PR professionals need to know about SEO. If you want to catch up on December #PRStudChat, we put together this summary for you. The 30-Day Communications Challenge begins on January 3. Have you subscribed?